Share this product and receive a $0.74 sharing discount. 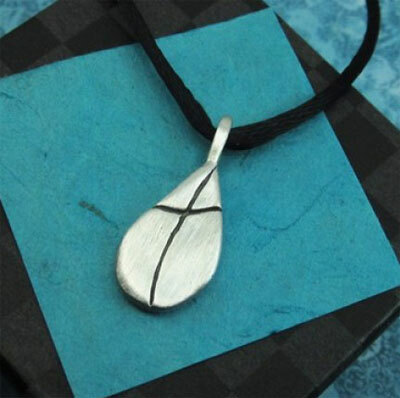 From A Little Faith Pewter Jewelry... this lovely simple water drop pewter pendant has been cast with a cross in the middle... appropriately entitled Water of Life... after all HE is living water...John 4:1-38. The pendant comes on a 24" black satin cord that is adjustable. 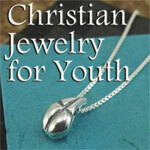 The pewter charm is 3/4" tall.